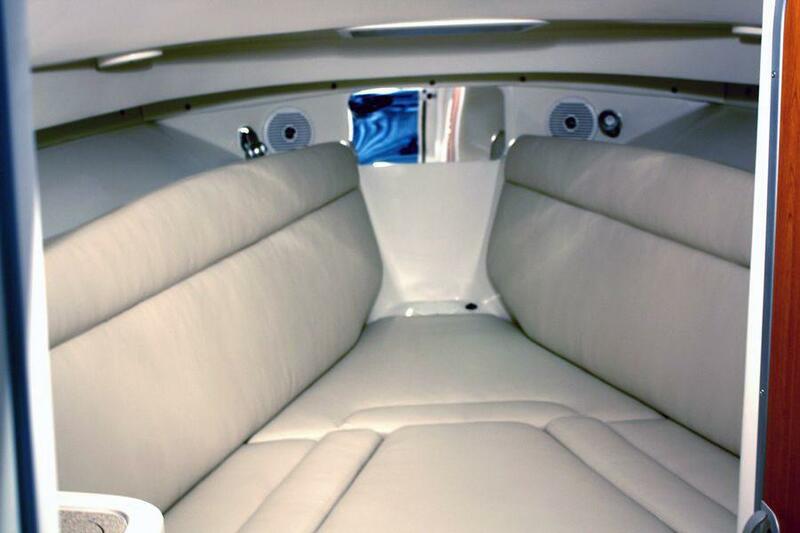 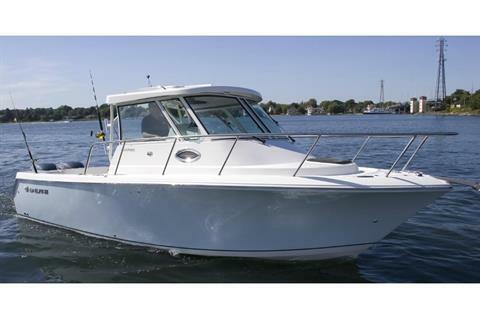 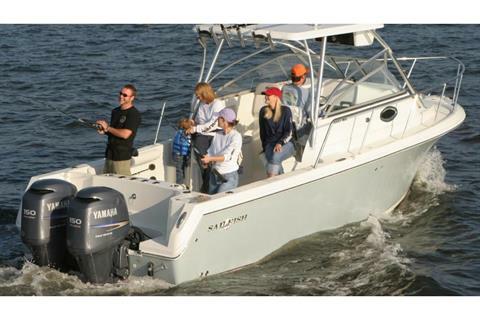 The 270WAC was designed to be the most accommodating and fishing friendly walk around on the market. The 270WAC is loaded with features for the serious angler while also perfectly suited for the weekend boater. 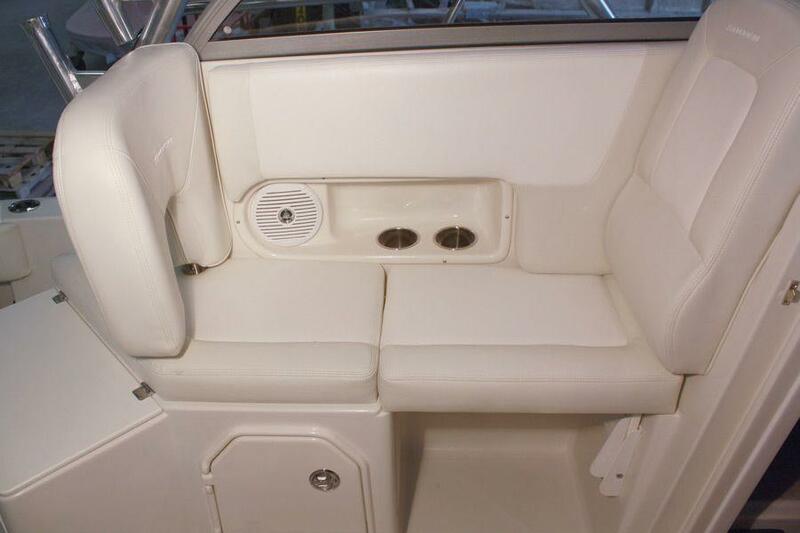 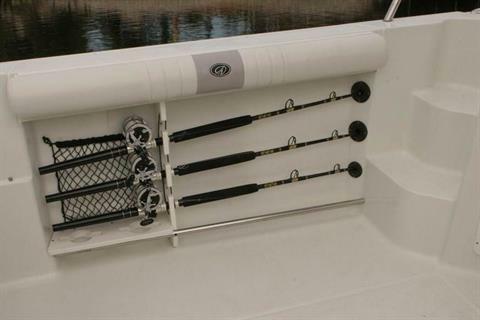 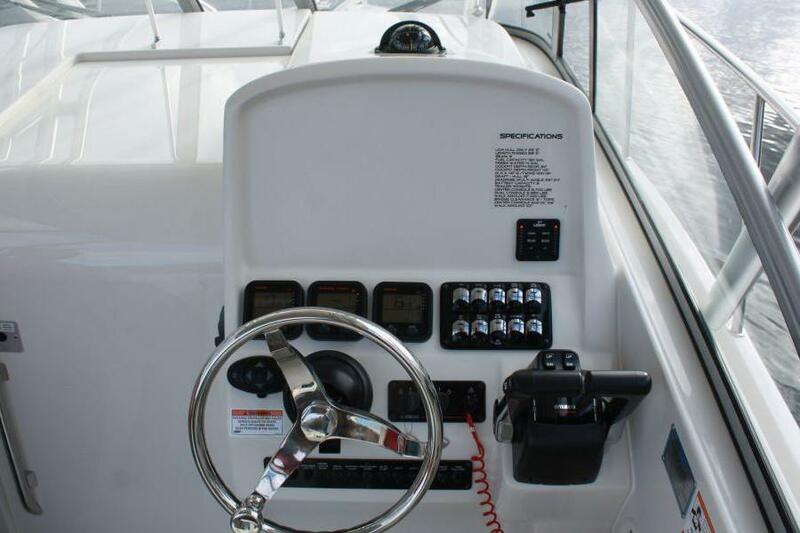 The large cockpit provides ample fishing room and comes standard with a livewell, fishing boxes, rod and tackle storage, and multiple rod holders. 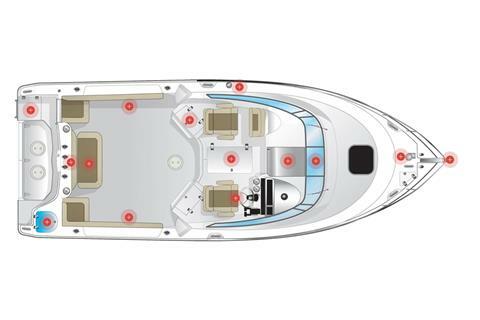 The Sailfish 270WAC cabin can be equipped with any item necessary for extended overnights and includes a full stand up enclosed shower and head. 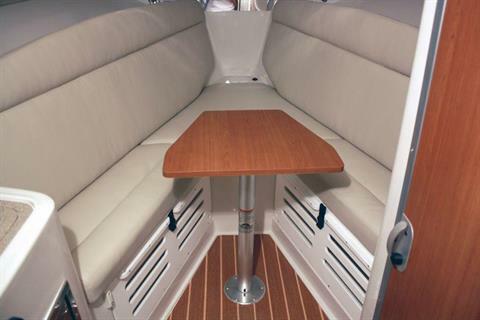 Abundant headroom, spacious galley, and large berth makes for a comfortable home on the water. The 270WAC is a smooth ride even on the roughest water, thanks to the Variable Degree Stepped (VDS) hull. 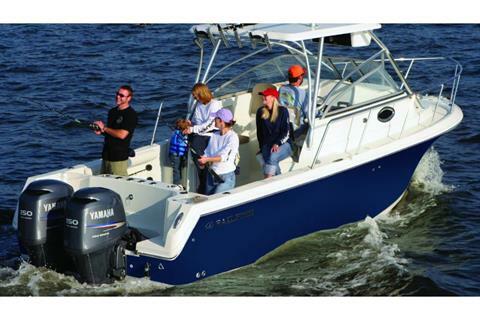 This impressive combination of comfort and utility will impress even the most demanding boater.